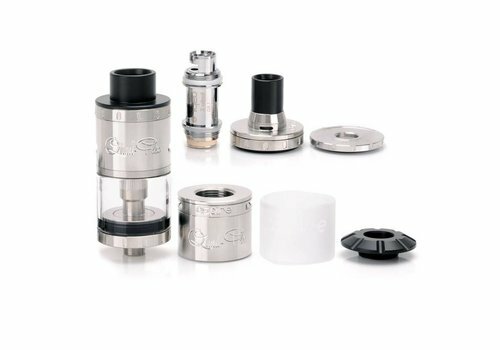 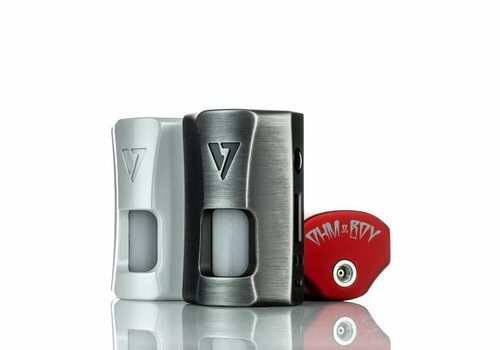 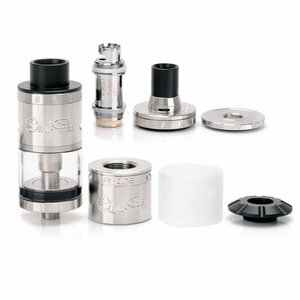 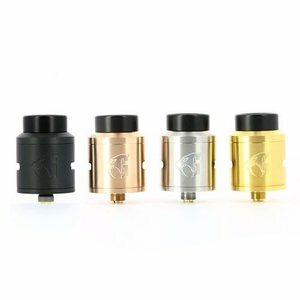 The Quad Flex Power Pack can be vaped as a low profile RDA tank or a Squonker style RDA. 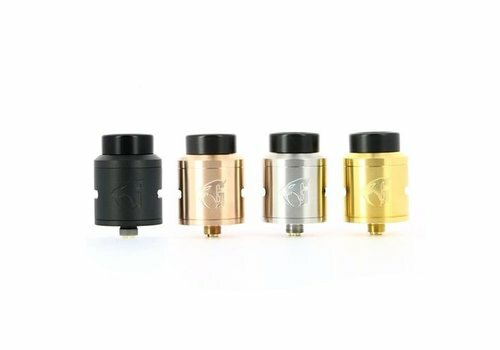 It also allows you to turn your Nautilus X into the Quad Flex Survival kit. 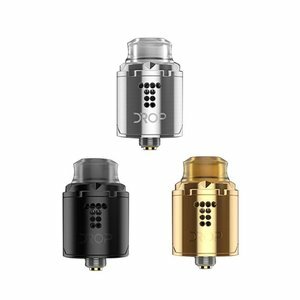 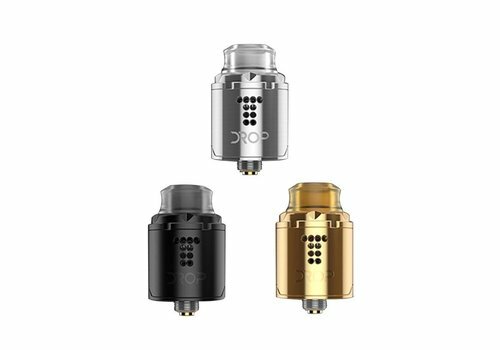 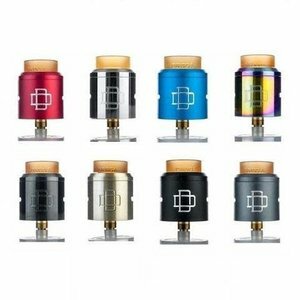 The Druga RDA by Augvape delivers one of the most innovative and build-friendly deck ever created, presenting a two-post design with the industry's first Clamp Snag System that excelled in usability and effectiveness. 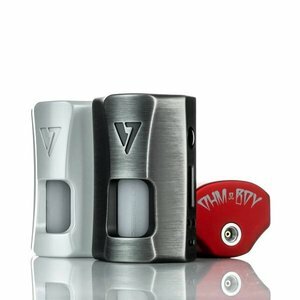 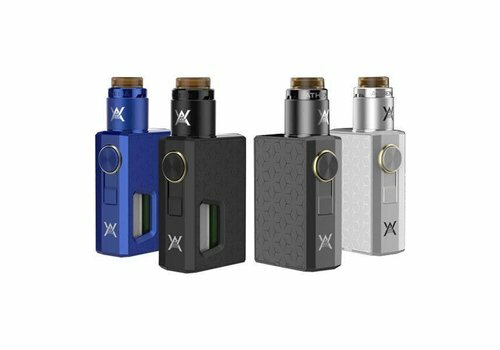 Desire with the collaboration of Ohm Boy showcases the new Rage 155W Squonk TC Box Mod, a dual 18650 powered squonk box mod with the maximum output of 155W. 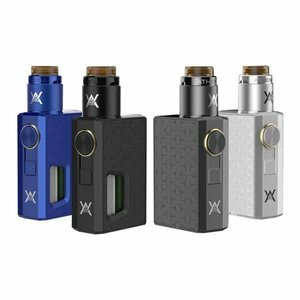 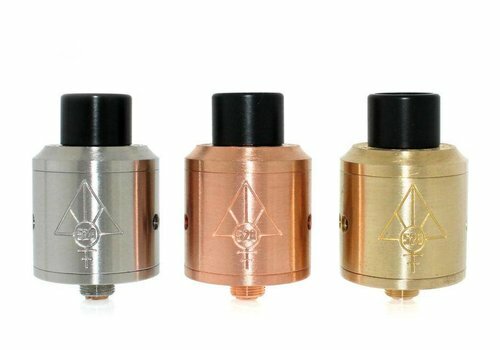 The Athena squonk kit is a fully mechanical* squonk mod paired with the Athena Bottom Feeding RDA. 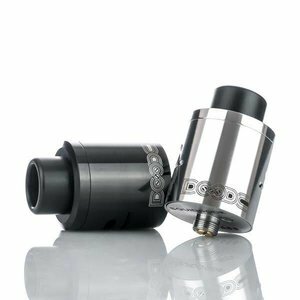 Constructed of Stainless Steel and Aluminum, the Athena Squonk Mod is compact, lightweight, and powerful. 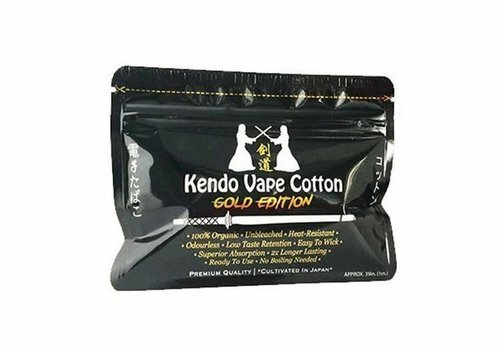 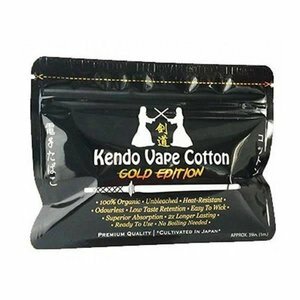 Kendo Vape Cotton is 100% organic, unbleached cotton. 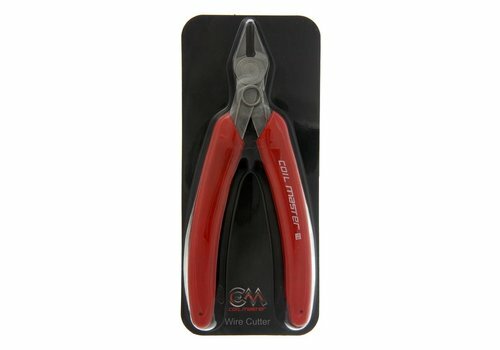 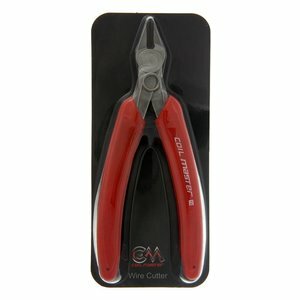 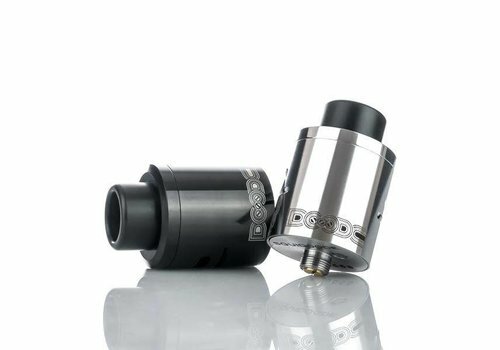 Enjoy crazy fast wicking with virtually no break in time! 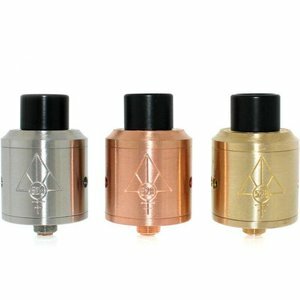 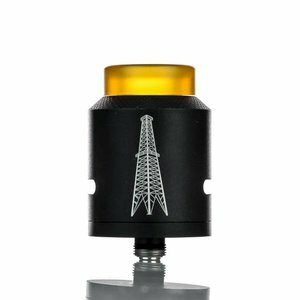 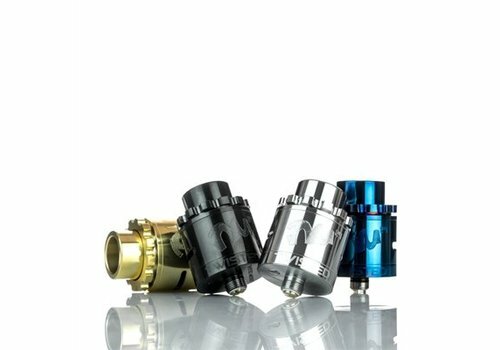 The Model 41 RDA by Rig Mod World Wide. 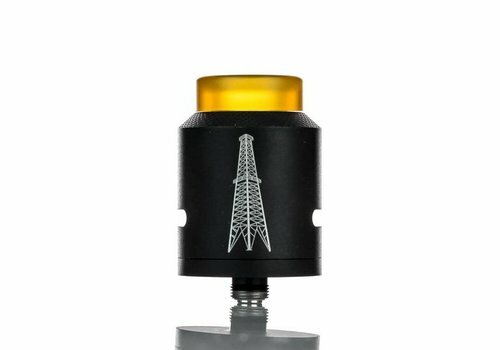 The newest creation to the Rig Mod Collection. 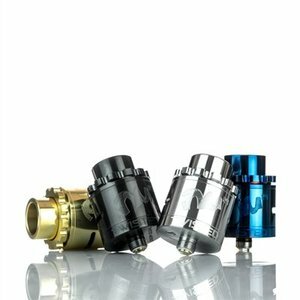 The Next innovation in RDA's. 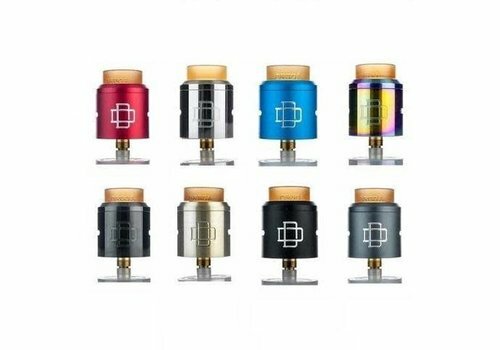 Effortless building is real!